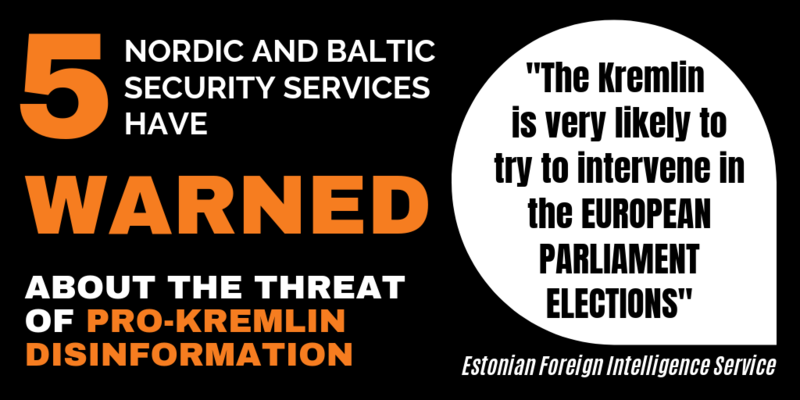 The NATO Centre of Excellence in Strategic Communications has analysed the trolling tactics used to pro-Kremlin disinformation efforts in Latvia in a recent study. The aggressive troll, which uses typical trolling tactics to annoy other users. Unlike a genuine troll, however, the pro-Kremlin variety is not interested in prolonging the argument. This may because of the imperfect language skills of trolls located abroad. 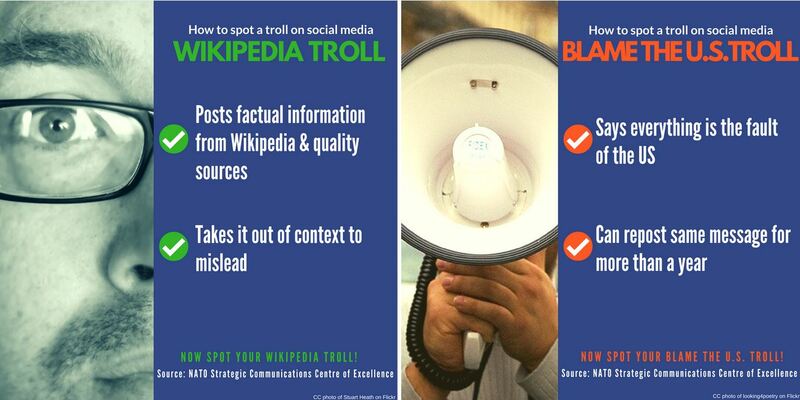 The Wikipedia troll posts factual information from Wikipedia and other sources, but takes them out of context to mislead the audience. 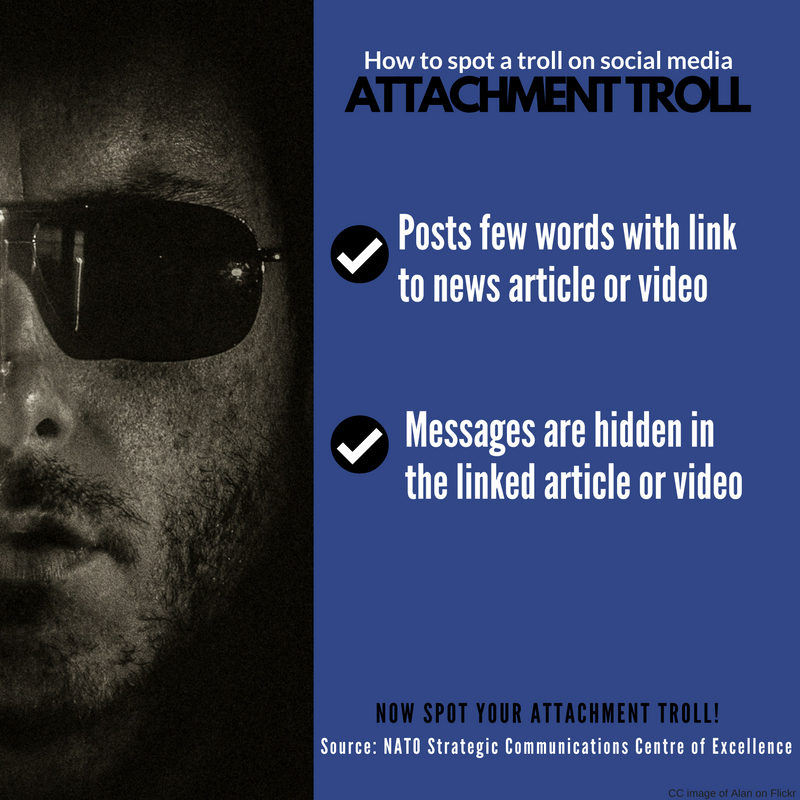 The attachment troll has a different strategy: He only posts a few words with links to a news article or video. 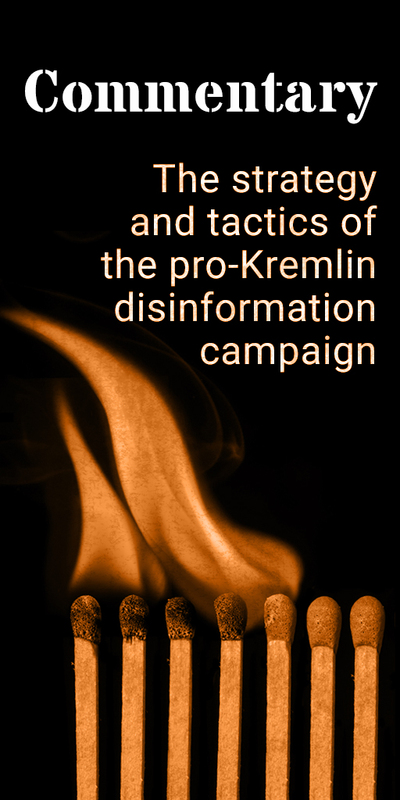 But the information reached via the link carries pro-Kremlin messages. The “Blame the US conspiracy troll” disseminates information based on conspiracy theories and blames the US for creating international turmoil. This troll stands out for the length of its comments. Finally, the bikini troll combines a profile picture of an attractive lady with naive and mostly anti-US comments. Despite the simplicity of the message, say the authors of the study, the bikini troll “in fact significantly affects the internet community as it is often not recognized as a troll”. 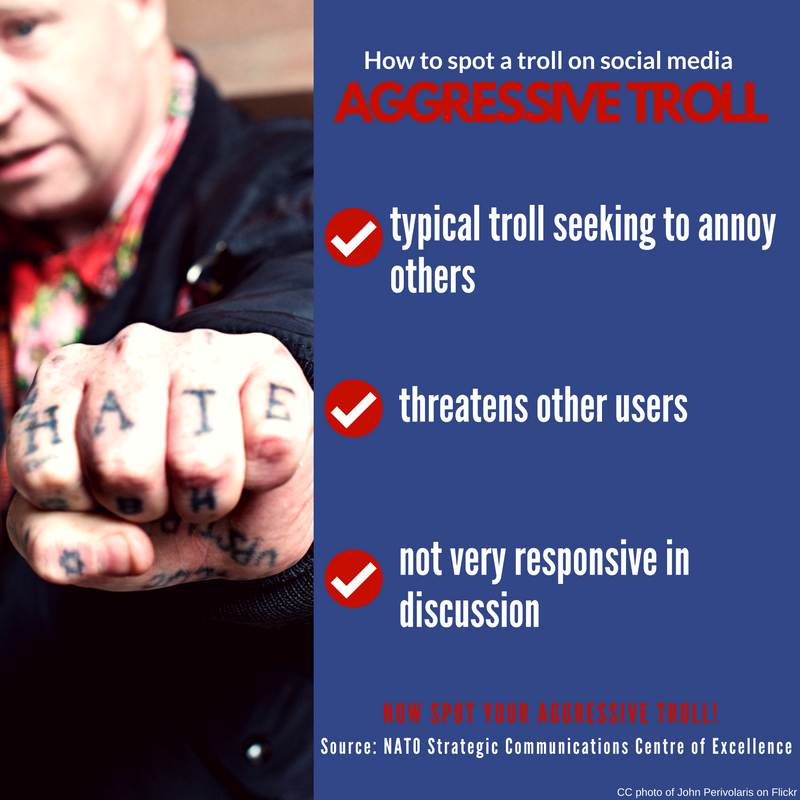 The East StratCom Task Force has developed social media images to raise awareness of these different trolls. Four of them can be seen above while we invite you to discover the bikini troll on our Facebook page EU vs Disinformation.